Could President Donald Trump's tax plan lead to more bitter divorce battles? 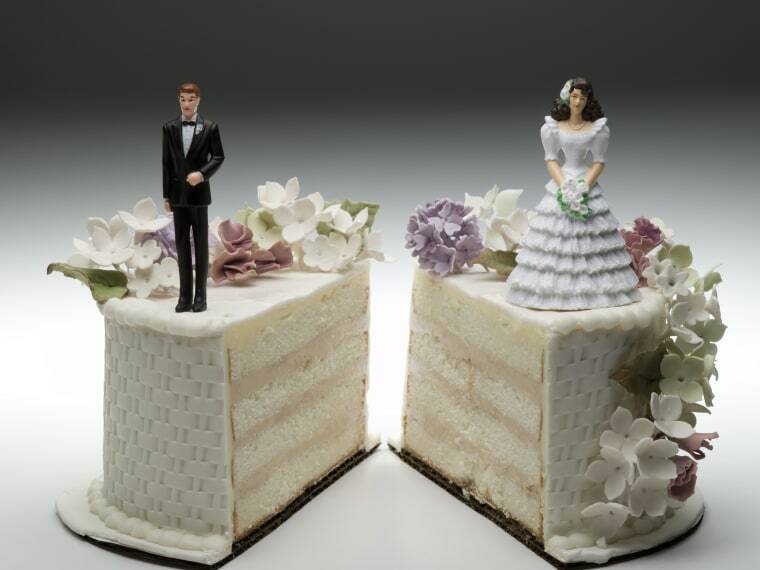 A survey conducted by the American Academy of Matrimonial Lawyers found that nearly two-thirds of its membership expect divorces to become more acrimonious ahead of two related tax code changes that apply to alimony agreements finalized after the start of 2019. “Alimony payments are no longer income to the person who receives it and no longer deductible to the person who pays them,” said Michele Schlereth, partner with Schlereth Tax and Accounting Group. “That’s definitely a planning opportunity — the thing is, you have competing interests,” she said. Divorce lawyers and tax experts say high-earning spouses will want to rush through divorce proceedings to have their settlement finalized before the deduction elimination takes effect, whereas dependent spouses are likelier to want to stall negotiations so the settlement takes place after the new year, absolving them from having to pay taxes on the payments they receive. Dependent spouses will no longer have to pay tax on the alimony they receive. In reality, this is likely to result in more drawn-out divorce proceedings, said Madeline Marzano-Lesnevich, president of American Academy of Matrimonial Lawyers. Marzano-Lesnevich added that dependent spouses who dig in their heels and wait to finalize their agreements should be prepared to face less willingness from their former partners to bend in negotiations. “The higher-income earner may be unwilling to pay a higher amount of alimony since they’re not getting the deduction,” she said. “It’s a financial hit for both the payer and the recipient in the sense that it may discourage many payers from agreeing to pay alimony,” agreed Brian Vertz, a partner at family law firm Pollock Begg Komar Glasser & Vertz LLC. The new tax code may discourage many payers from agreeing to pay alimony. The biggest beneficiary is the government. Under the current rules, the IRS nets about 25 percent less, since the spouse paying alimony and then deducting those payments is almost always in a higher tax bracket than the recipient spouse, said Jeffrey Cohen, partner and tax practice leader at accounting firm Grassi & Co.
“One of the benefits of the alimony tax deduction is what we call income shifting… It frees up more money for the entire family,” Vertz said. “If the payor earns enough money to be in the 35 percent bracket, they’re going to offer an alimony that’s 35 percent less than they would have paid if they were getting a deduction,” he said, adding that the recipient spouse also loses out because that reduction is likely to be greater than the 15 or 20 percent they pay on gross alimony under the current system. Now, that money will go into federal coffers instead. Even the across-the-board tax rate reductions and rejiggering of the brackets won’t cancel out the financial hit to divorcing couples. High-earning spouses with sizable liquid assets are more likely to offer their dependent spouse lump sums, Cohen predicted, but those whose wealth is locked up in a house or a retirement fund will have fewer options other than rushing to finalize their divorce before the cutoff.